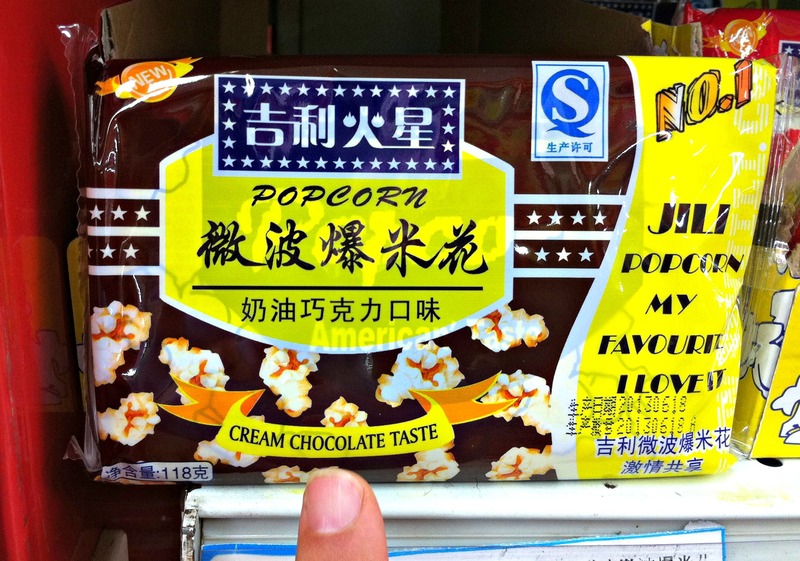 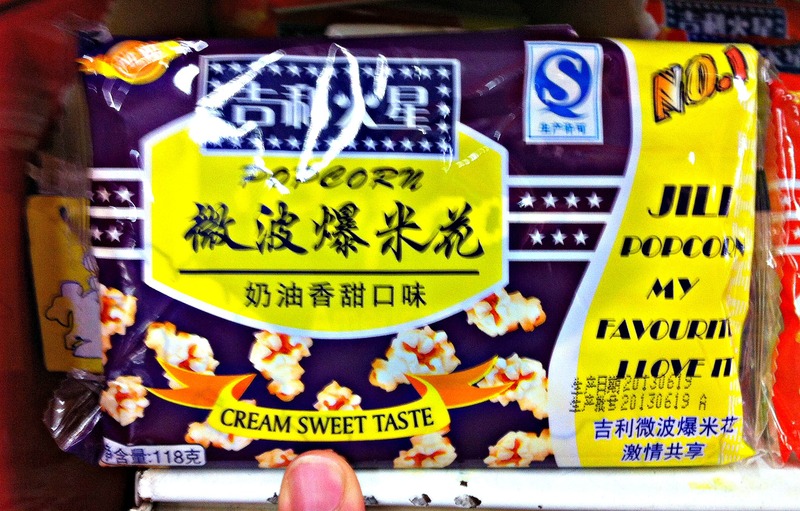 Day 87 in Beijing: Popcorn! 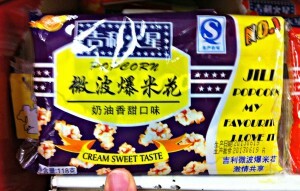 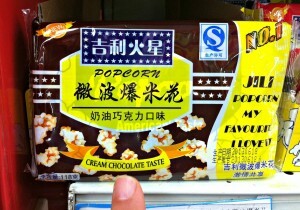 Get Your Hot Cream Flavored Popcorn Here! 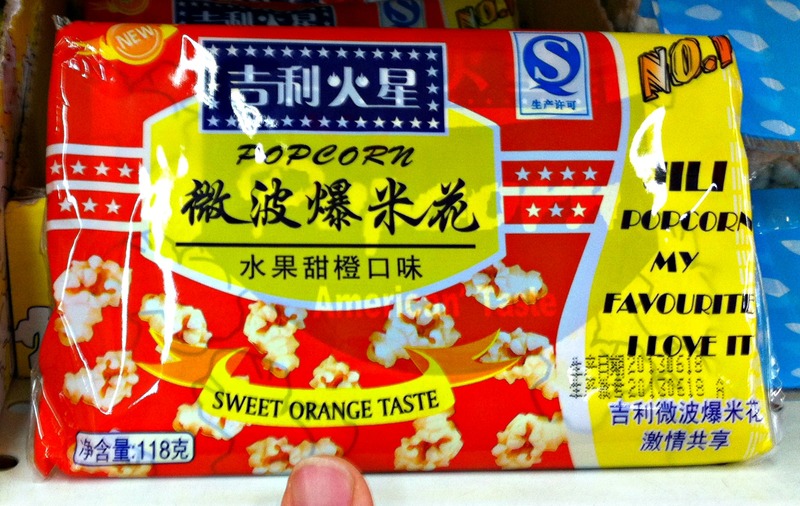 I really love comparing foods from one country to the next. 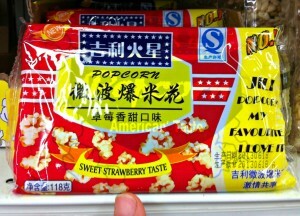 So, these flavors absolutely blew my mind. 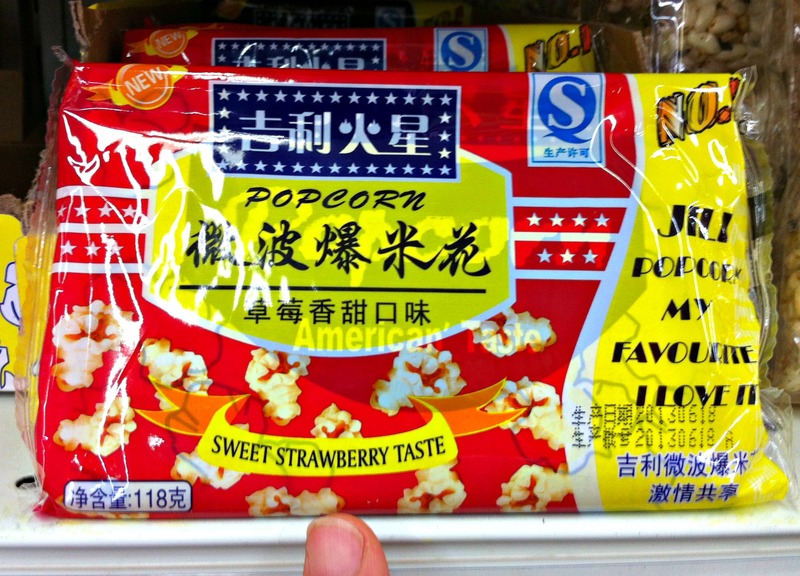 I couldn’t find any basic “butter” flavored popcorn anywhere in the store. 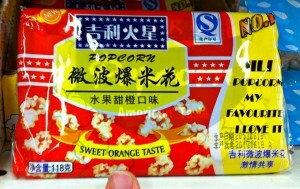 I will post my taste test soon!